Chaco Canyon National Historic Park, Pueblo Bonito, Author: Greg Willis, from Denver, Colorado, USA, Wikimedia Commons. Judge James O. Browning has issued a memorandum opinion reversing his previous conclusion that the BLM had violated the National Historic Preservation Act (NHPA). In his decision, Judge Browning determined that the BLM had met the minimum requirements of the NHPA and dismissed the case which had been brought by Diné Citizens Against Ruining Our Environment, San Juan Citizens Alliance, WildEarth Guardians and the Natural Resources Defense Council. 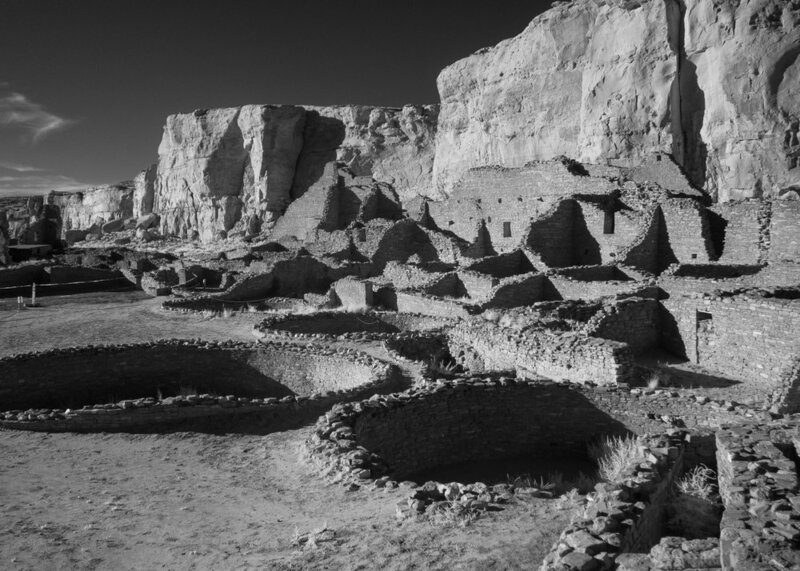 More information about this case can be found on the Cultural Property News site and Federal judge tosses lawsuit over Chaco-area drilling by Andrew Oxford published in the Santa Fe New Mexican, April 25, 2018. Cultural Property News has an update on the current controversy surrounding oil and gas lease sales near Chaco Culture National Historic Park. The U.S. District Court for the District of New Mexico has issued a preliminary order concluding that the BLM did violate the National Historic Preservation Act (NHPA).